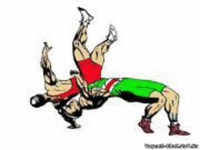 The Irish Amateur Wrestling Association (IAWA) established in 1947 is the National and Internationally recognized Governing Body (NGB) in Ireland for all Olympic Wrestling, Pankration and Grappling Sports that are under the structure of the World Governing Body of United World Wrestling (UWW). 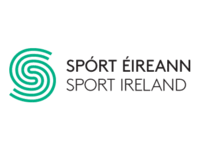 It is governed and part funded by Sport Ireland (formally the Irish Sports Council, ISC) and The Olympic Council of Ireland (OCI). 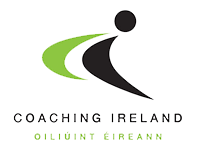 The IAWAs responsibilities other than those at grass roots level, include the selection and preparation of Ireland's teams that participate Olympic Wrestling in International competitions including Continental Championships, World Championships and major multi-sport Games (ie. 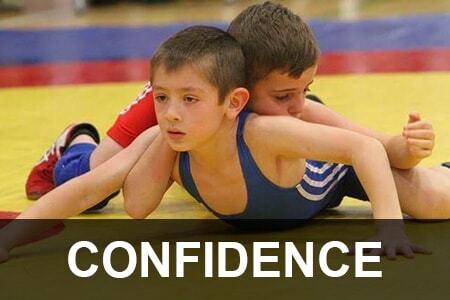 Olympic Games and European Games). . 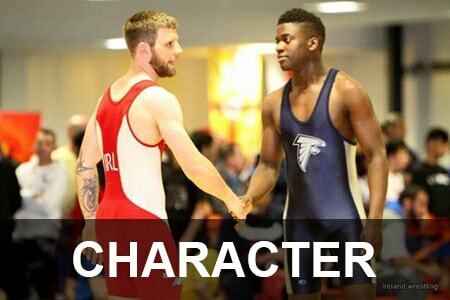 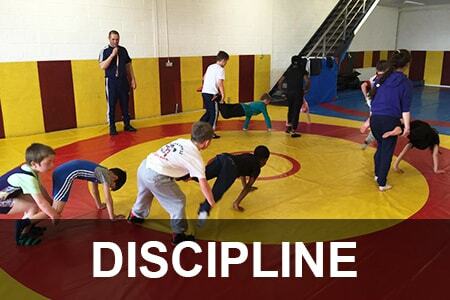 The IAWA is also responsible for coordinating and assisting clubs, coaches, athletes, managers, trainers and officials in the pursuit of excellence in wrestling and grappling, locally, nationally and internationally. 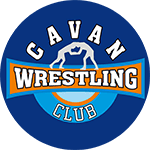 As a National Governing Body the IAWA’s duties include promoting the sport of Amateur Wrestling and Grappling sports in Ireland through its members to the public at large; to encourage the development of the widest participation and highest proficiency in Wrestling and Grappling in Ireland. 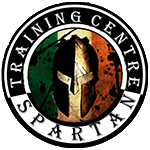 To unify the sport of Wrestling and Grappling by providing leadership, management that promote best practice and Improve the skill and technical knowledge of wrestlers, grapplers, coaches, managers, trainers and officials in Ireland.